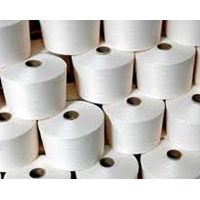 Jai Shree Balaji Spinning Mill presents a wide variety of Textile Yarns. 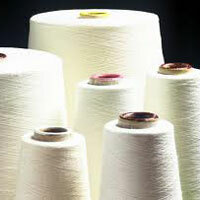 We are counted among the leading Manufacturer and Exporters of Textile Yarns. 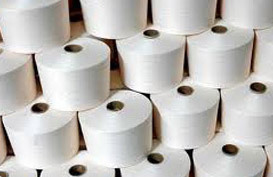 Thus, the Textile Yarns we offer are very high on quality. The Textile Yarns are available in a number of colors. 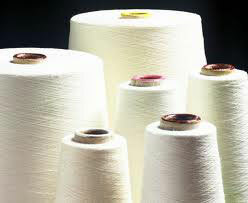 The range of Textile Yarns includes Cotton Yarns and Synthetic Yarns. These superior quality Textile Yarns are offered at most reasonable prices.